Making your own sauces is a great way to manage your sodium intake and will help you avoid processed foods that can be affecting your health. 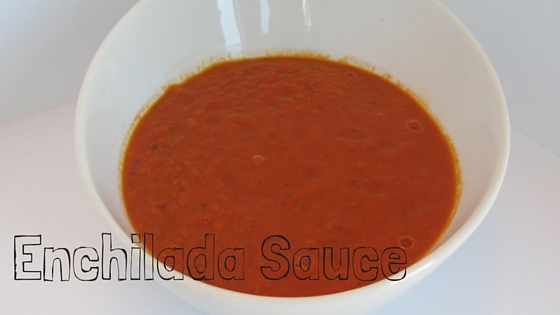 This homemade sauce is so delicious and will decrease your sodium intake by 1000 mg, by not buying the package sauces. Add to a saucepan and bring to a boil. Reduce heat to low and simmer until the sauce has thickened. Double the recipe ingredients for larger portions. Sauce will keep in the refrigerator for three days and up to three months in the freezer.